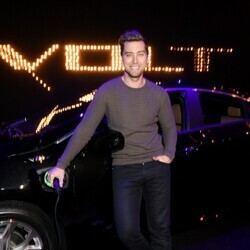 How much is Lance Bass Worth? 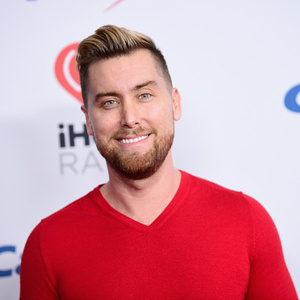 Lance Bass net worth: Lance Bass is an American singer, dancer, actor, producer and author who has an estimated net worth of $22 million dollars. He is probably best known for being a member of the wildly successful boy-band, N-Sync, until the group went on "hiatus" in 2002. 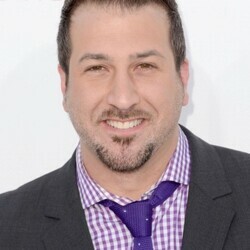 After N'Sync disbanded he pursued an acting career and trained for several months to become a cosmonaut in Russia. His autobiography, "Out of Sync", was published in 2007 and debuted on the New York Times Bestseller list. In July 2006, Bass revealed that he is gay in a cover story for People magazine, and was awarded the Human Rights Campaign Visibility Award in October 2006. 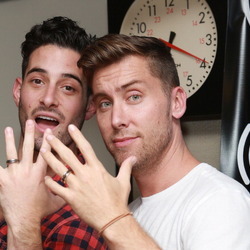 James Lance Bass was born in 1979 in Laurel, Mississippi, to James Irvin Bass, Jr., a medical technologist, and Diane (née Pulliam), a middle school mathematics, English, and career discovery teacher. 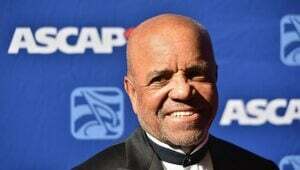 As a young boy, Bass developed an interest in space, and at age 9 traveled to Cape Canaveral, Florida, with his father to watch his first live space shuttle launch. In 1995, during his junior year of high school, Bass received a call from Justin Timberlake and his mother, Lynn Harless, who asked Bass if he would be interested in auditioning for the pop group 'N Sync after the group's original bass singer, Jason Galasso, had quit. N'Sync became a huge hit and enjoyed success on an international stage until 2002. In 2000, Bass formed a music management company named Free Lance Entertainment, which was a joint venture with Mercury Nashville, a division of Mercury Records. 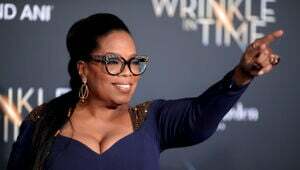 Vowing to keep the company "a strictly family-run operation," Bass employed his parents and sister as talent scouts, and recruited childhood friend and aspiring country singer Meredith Edwards for the company's first release. Edwards began touring with 'N Sync as an opening act in the fall of 2000,and Bass teamed up with MTV to hold a nationwide talent search for more artists later that year; but sadly, Free Lance soon folded after disappointing sales of Edwards's debut album, Reach. Bass also dabbled a bit in acting and guest-starred on the WB drama series 7th Heaven, playing "Rick Palmer", a love interest for Beverley Mitchell's character, "Lucy." 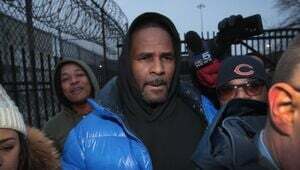 His acting credits also include On The Line, Zoolander, Cursed, I Now Pronounce You Chuck and Larry; he also did voiceover work for several animated television programs.